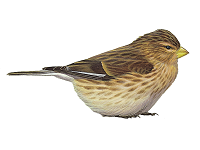 Jamie Dunning of the Pennine Twite Project provides a timely update on the monitoring scheme and reissues an appeal for birders to submit their sightings of colour-ringed birds. 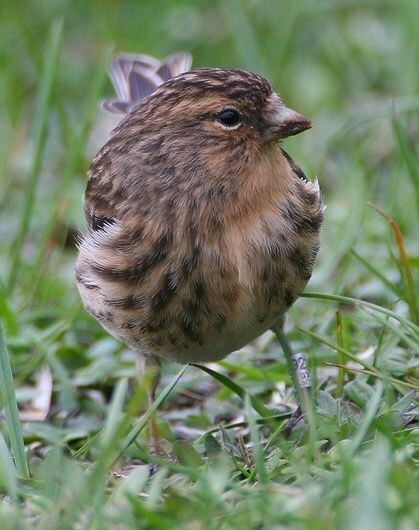 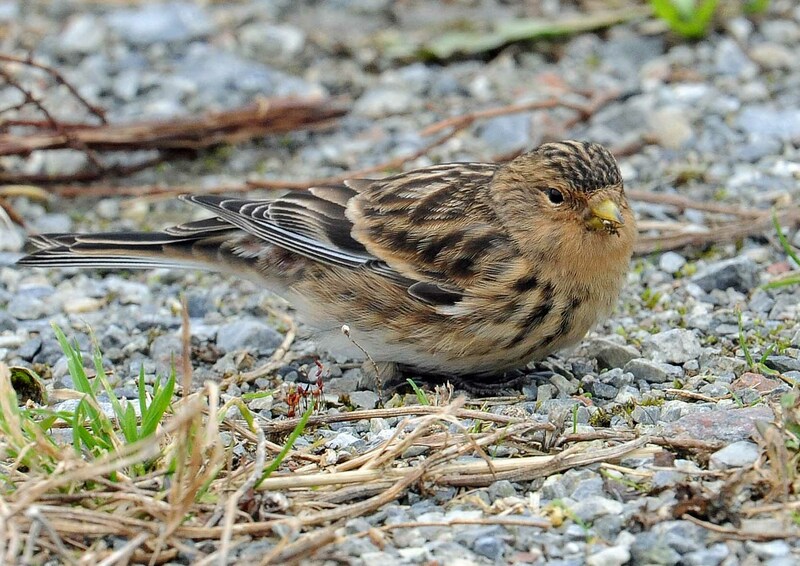 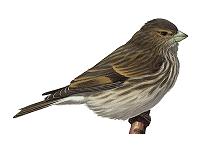 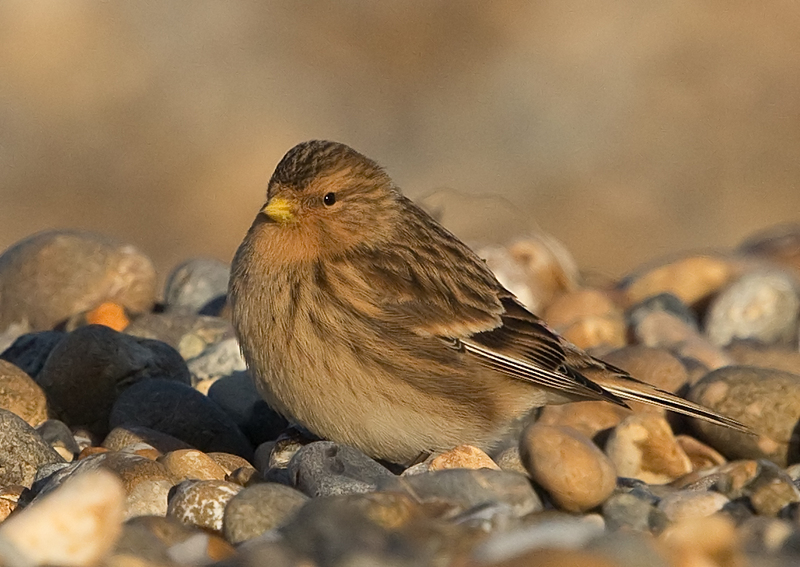 Colour-ringed Twite – can you help? 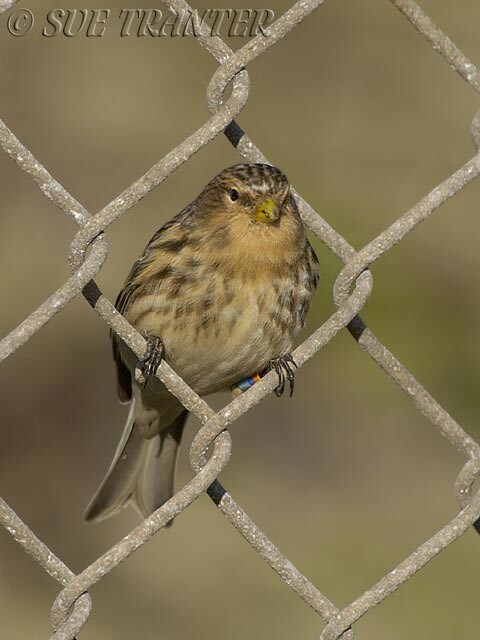 Find out more about how you can help track colour-ringed Twite, and find out where to send all of your sightings of colour-ringed birds. 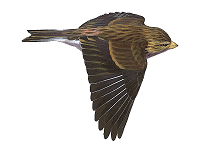 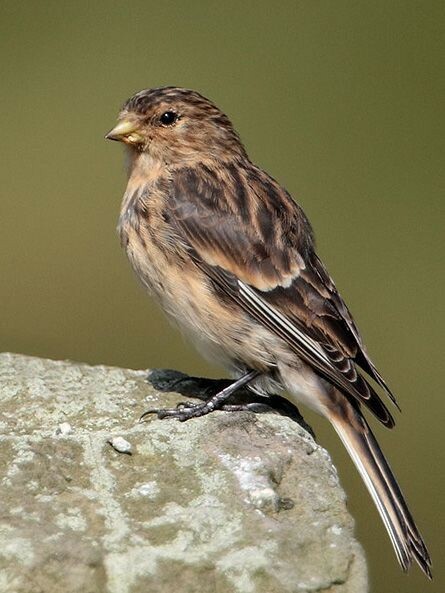 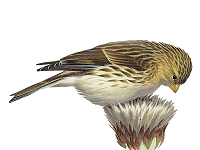 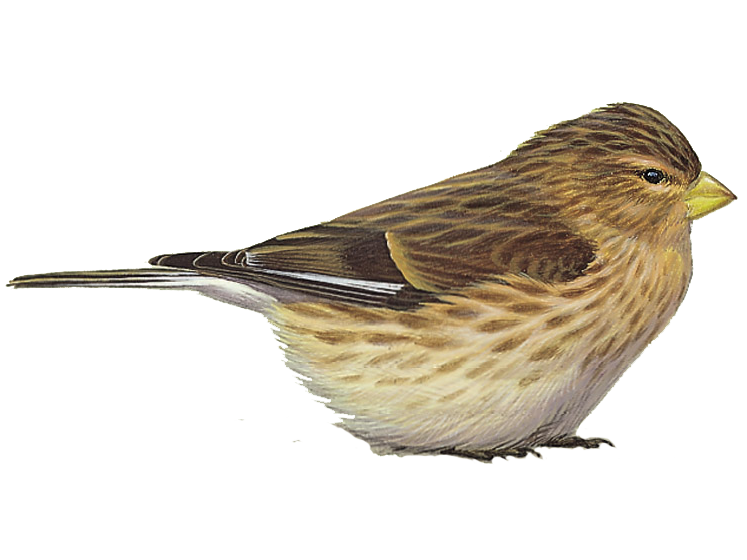 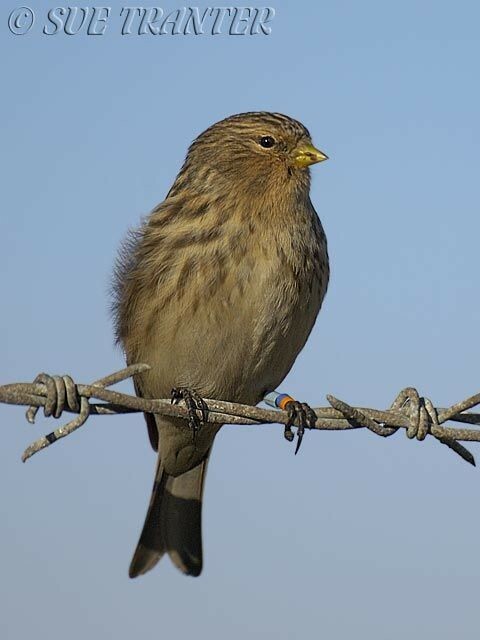 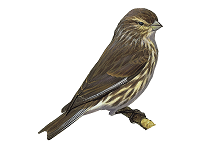 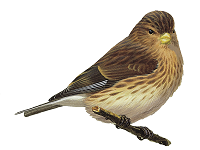 The latest sighting details and map for Twite are only available to our BirdGuides Ultimate or our BirdGuides Pro subscribers.